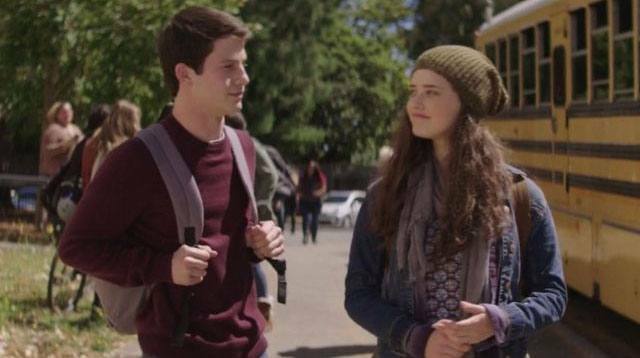 13 Reasons Why is all some people are talking about right now, but the way it tackles issues such as teen suicide and depression has been criticized by a mental health organization. 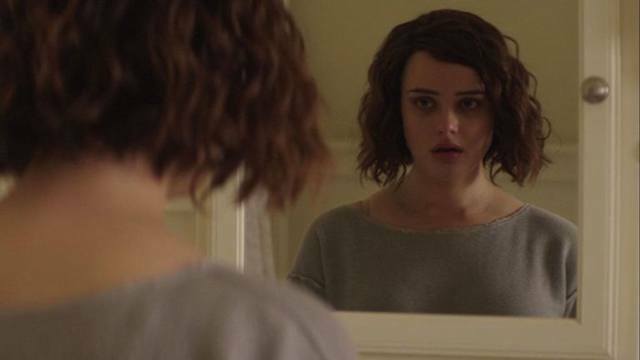 The Netflix drama has not shied away from graphic imagery—particularly in the last episode of the season, when Hannah got into a bathtub and slit her wrists with a razor blade. 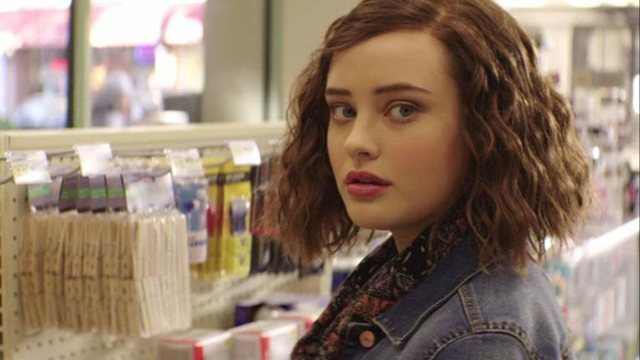 That said, despite the positive response 13 Reasons Why has received, Australian mental health organization Headspace believes that some of the content shown is "risky" and possibly "distressing" for viewers. "There is a responsibility for broadcasters to know what they are showing and the impact that certain content can have on an audience—and on a young audience in particular," Headspace boss Dr. Steven Leicester said. Kristen Douglas, national manager of Headspace school support, added that "harmful suicide exposure" leads to "increased risk and possible suicide contagion." "It's not like car crashes or cancer. Irresponsible reporting of suicide can lead to further death," she explained to Huffington Post Australia. "We need to talk more about youth suicide, but there's a way of doing that and a way we can raise those concerns and have a range of awareness. "But we need to steer clear of really dangerous things like method, or oversimplifying it to one thing like bullying." Show creator Brian Yorkey previously defended the suicide scene. "We worked very hard not to be gratuitous," he said, "but we did want it to be painful to watch, because we wanted it to be very clear that there is nothing, in any way, worthwhile about suicide." And book author Jay Asher agreed. "They felt for a TV show, if you're going to watch it, you want to show it as horrific as it actually is," he said. "So the way she does it, you can't watch it and feel like it's glamorized in any way. It looks and is painful, and then when she's found by her parents, it absolutely destroys them." 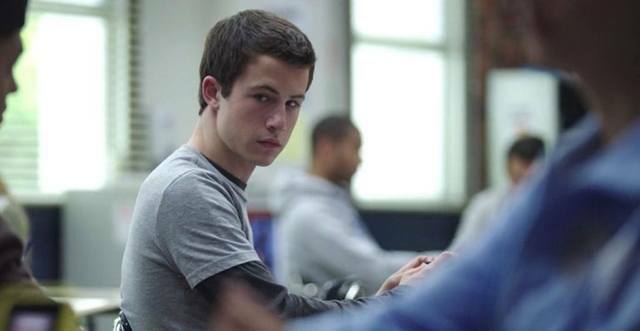 13 Reasons Why can be watched on Netflix right now.